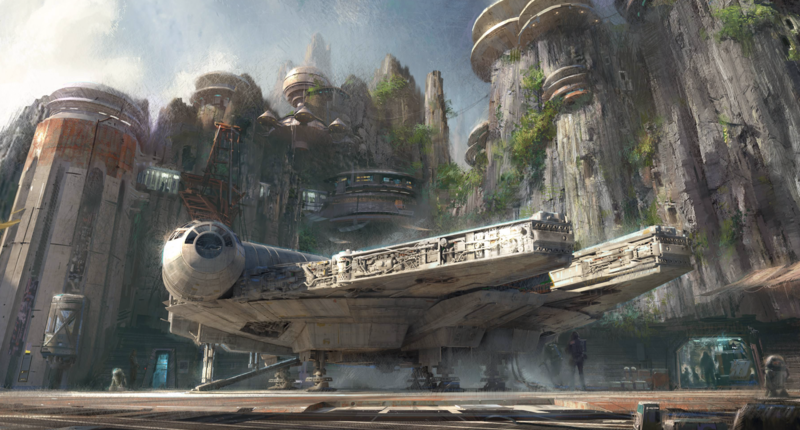 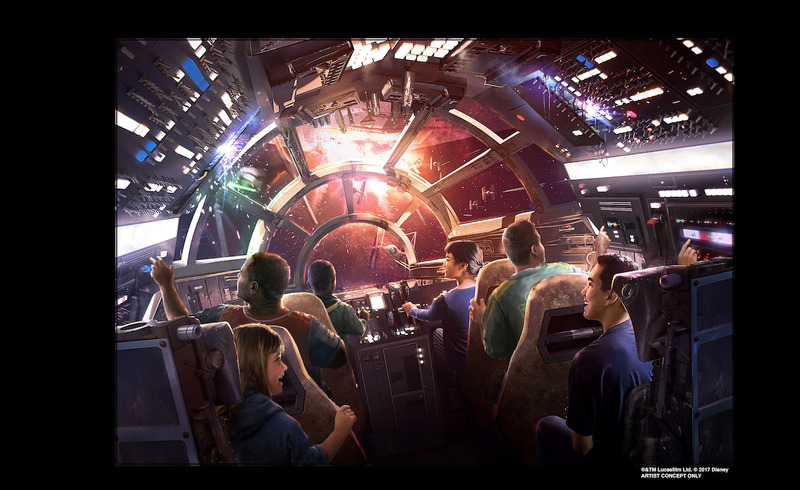 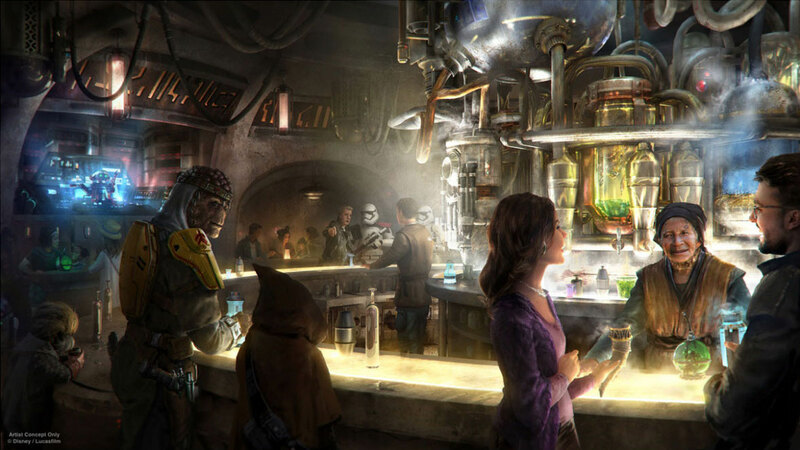 Bob Chapek, Chairman of Walt Disney Parks & Resorts, revealed the official name of the Star Wars-inspired lands that are currently under construction at the Disneyland and Walt Disney World Resorts, and shared details on the immersive experiences guests will be able to enjoy when the lands open in 2019. 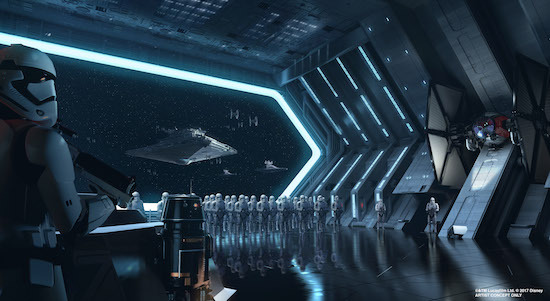 One attraction will make you feel like you’re on a Star Destroyer inside a hangar bay. 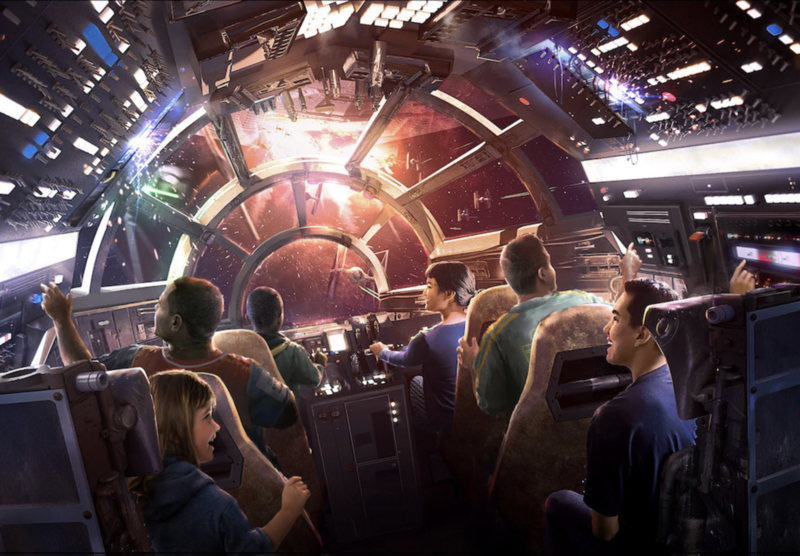 It’s an attraction built on a scale they’ve never done before.